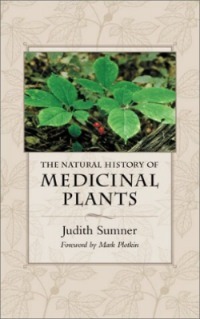 According to Judith Sumner, in her book, The Natural History of Medicinal Plants, Sage releases methyl jasmonate when crushed. This can stimulate tomatoes nearby to produce proteianase inhibitors which make grazing insects stop. And, apparently Sage is not the only plant to offer this wisdom. Ms. Sumner tells us of many plants that react to their environments in equally astounding ways. Learning how plants interact can help us create a better, healthier garden. Now that is astounding!